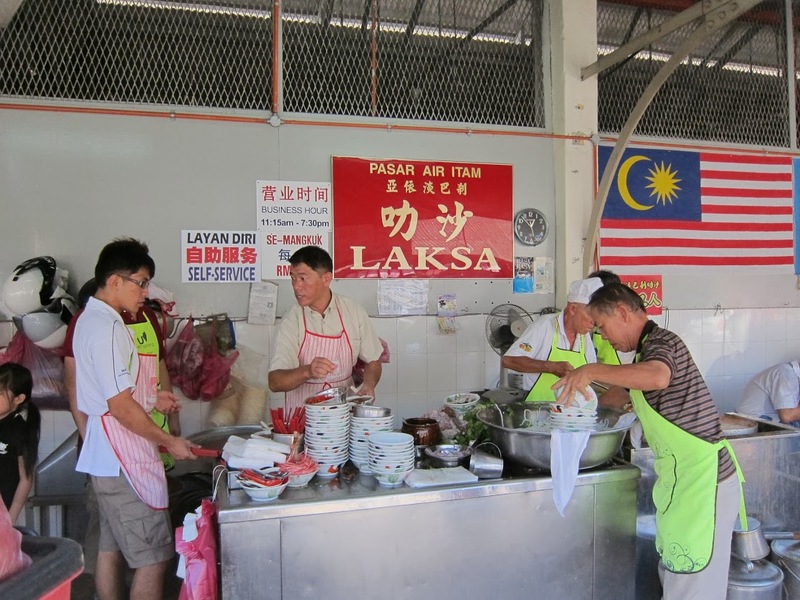 After checked out, we drove to Pasar Air Itam (one of the Air Itam’s landmarks besides Kek Lok Si). As this is a tourist spot, it’s not only crowded but have to pay for expensive car park too! Saw a “Muar Chee” (Mochi) stall, how can I miss such tempting food? 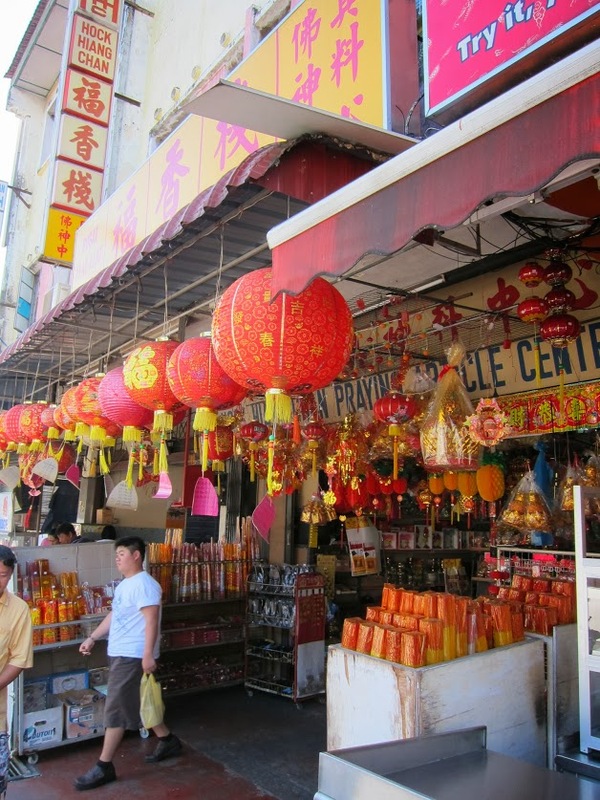 There are many shops nearby Kek Lok Si that sells worshiping goods. The stall beside the road is always crowded and that’s the place we are going to have the Laksa! 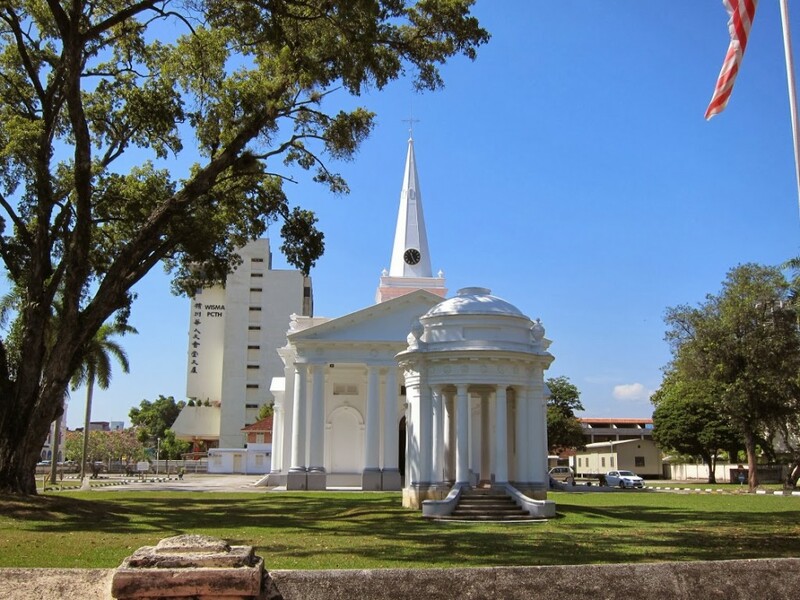 How could you resist the tempting Laksa and cooling Cendol? The meal is so satisfying! The street looks so clean at one glance. Finally reached the Batu Feringghi Beach. A beautiful reservoir along the way. Penang shall reserve all these green areas. 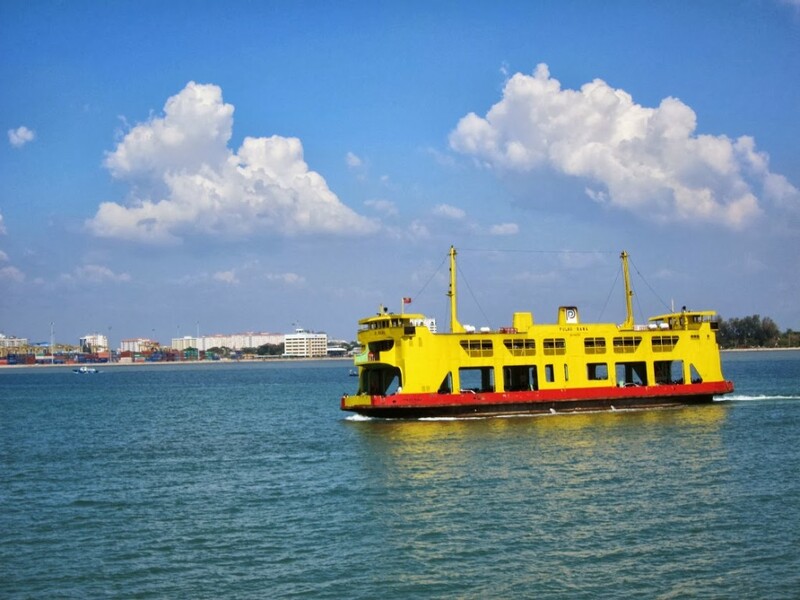 This is my first time experiencing ferry ride in Penang. The maximum cargo capacity is 5000kg. Following the car in front, we found our way to park our car in the ferry. It is actually split into 2 levels. Powerful design! All the seats are occupied in just awhile. 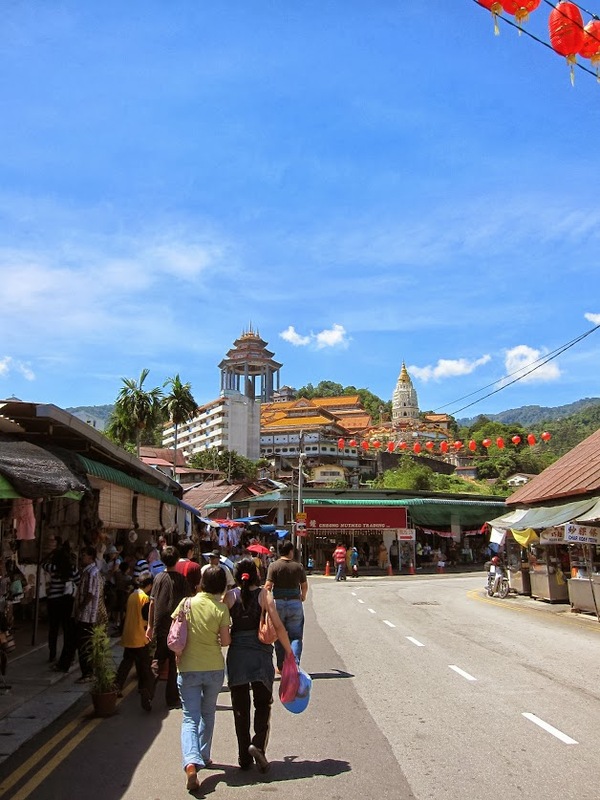 When the ferry starts sailing, it’s time for us to say goodbye to the beautiful Penang Island!